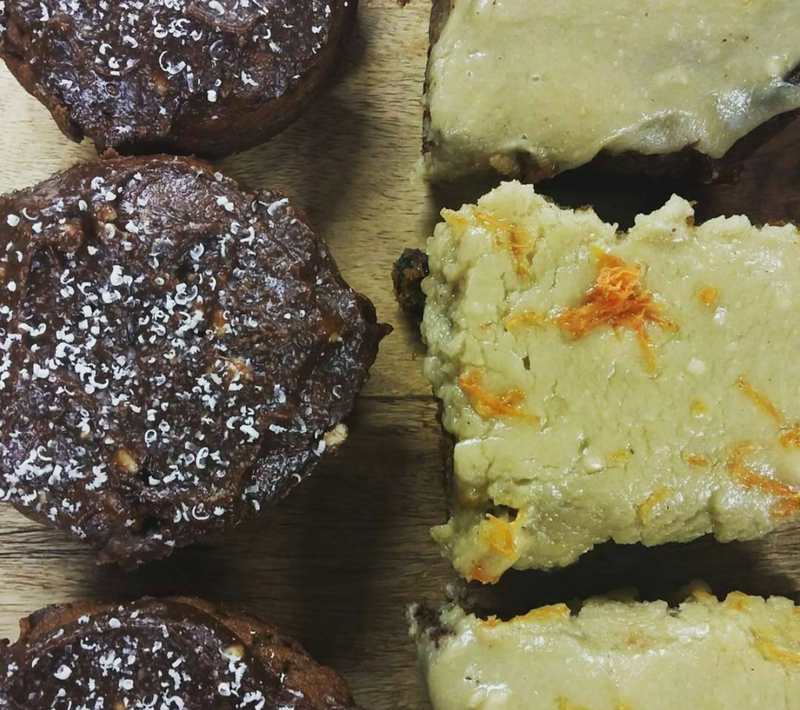 Are you an organic – vegetarian/vegan – enviromentally sound – fair trade – no preservatives – refined-sugar-free business looking to reach out to new customers? Ok, ok, we know that's a pretty specific list! You don't have to be ALL of these, if you have most, that will be grand, and if you're not sure then please get in touch anyway and see! 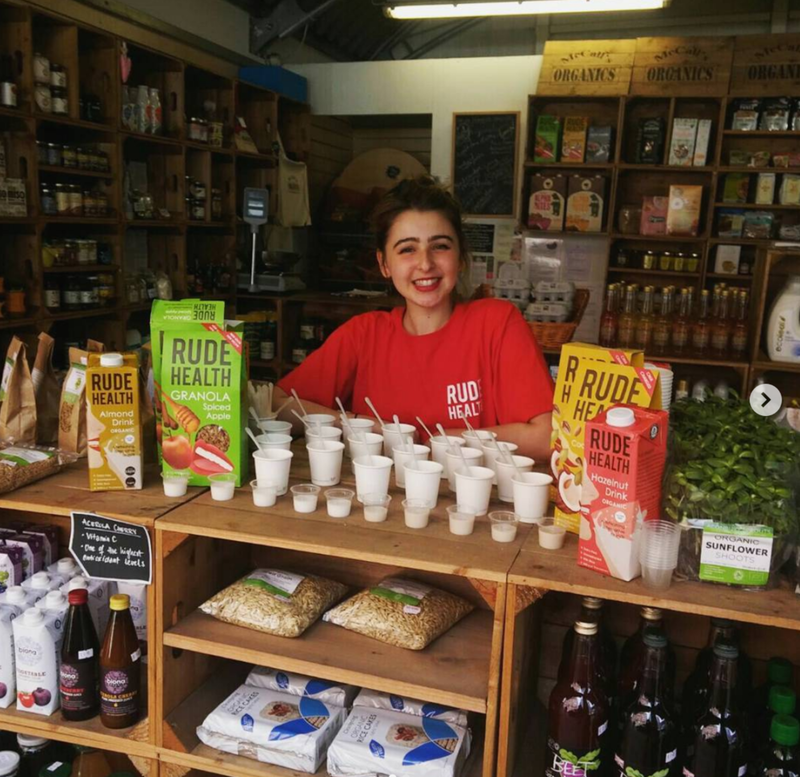 After recent success with Rude Health popping up in our shop and giving out samples, we realised this is a fantastic way to introduce people to the taste, variety and ethos of our food community. Pop-ups will be on Saturdays - we open from 9.30-5.30 and you're more than welcome to stay for the whole day, however between 12pm and 3pm is our peak time foot fall wise. If you're interested, read through our guidelines below and get in touch at mccallsorganics@gmail.com. You will have pride and place at the front of our store. There is one counter top - 4' x 6'- and some limited shelf space. We've only a tiny space but it can get lonely on the front by yourself, think small however – we suggest no more than 3 people per team. You can do samples, push flyers and even sell from the front. If you are selling we'd ask for 10% of any sales. Unavailable we're afraid. We currently use our quota for the stall so we can not offer this. We have no running water, if you are selling food products I would suggest anti bac and gloves. As far as the counter top goes it's a blank canvas, decorate how you want – there is also an A-board on which you are welcome to clip a poster in if you have one. it may be possible to pre-arrange to store a small amount in the fridge, if on the day you feel you need some fridge space, this may not be possible do to the amount of gear already in there. If you've visited the shop you'll know how open it is and trust me standing all day it can get drafty, bring a layer or two just in case. Once we have a date set for your Saturday Pop-Up, we will share it within our McCalls Community and far and wide to all who may have interest, and hope you do the same!